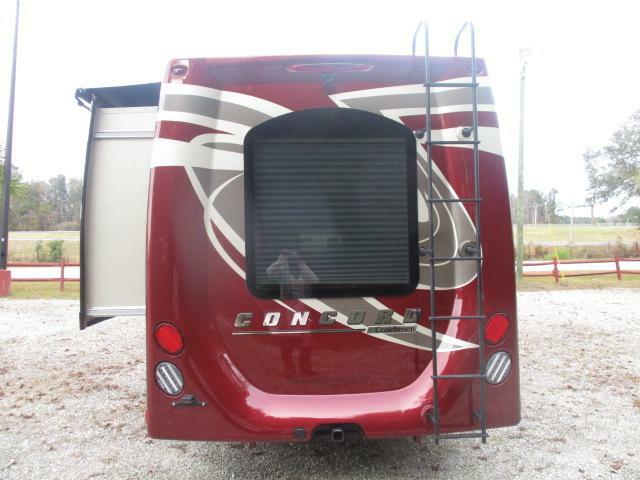 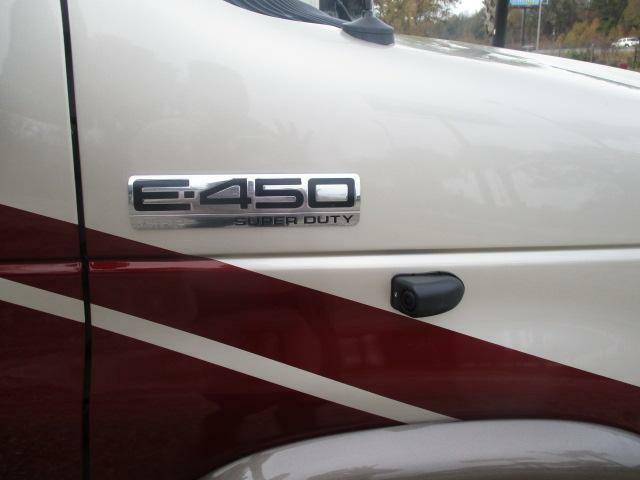 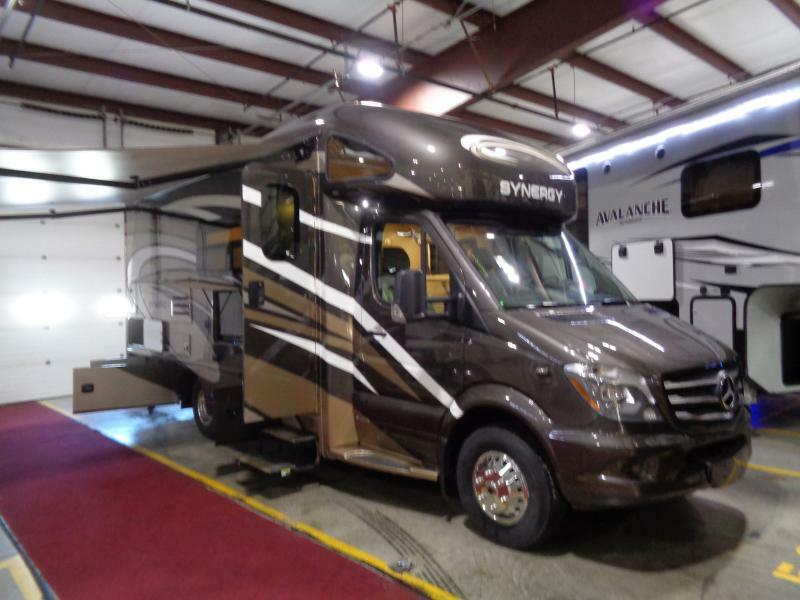 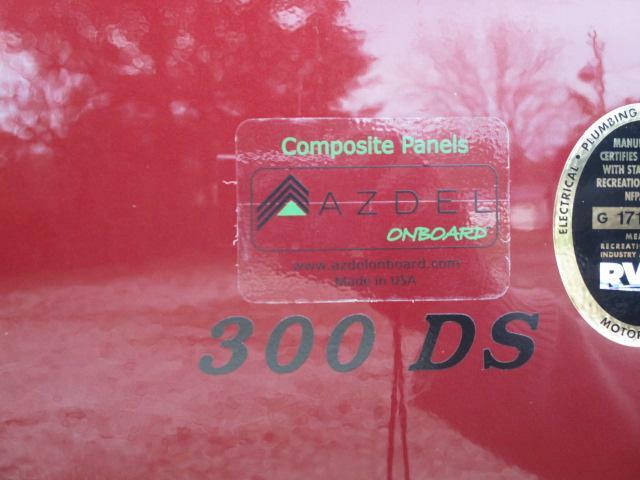 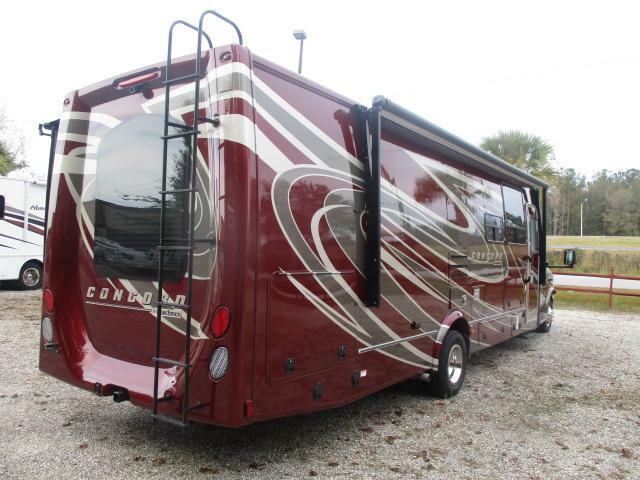 Come see this brand new 2019 CONCORD 300DSF Class C motor home today! 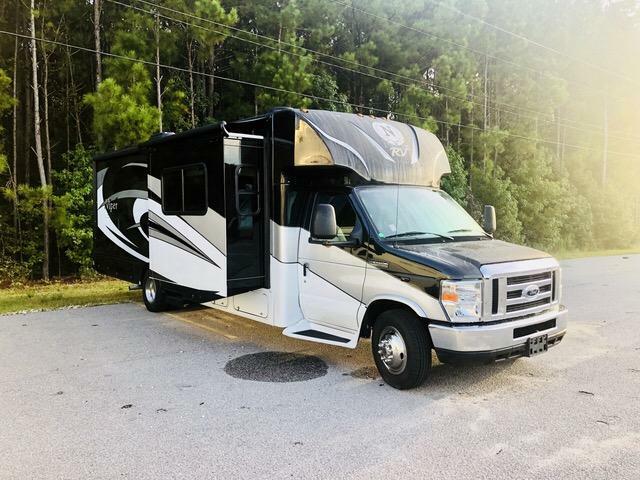 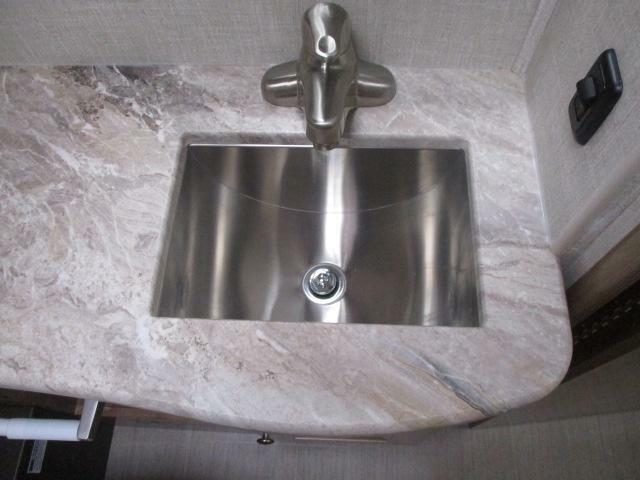 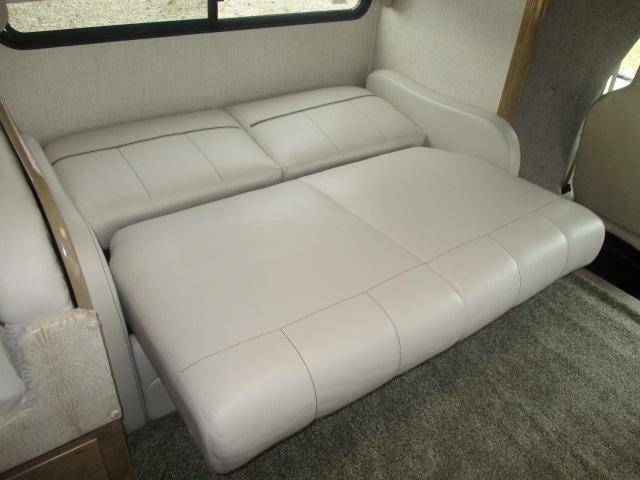 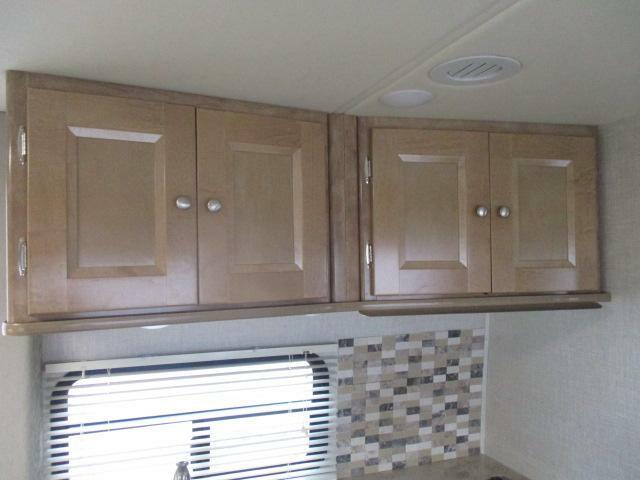 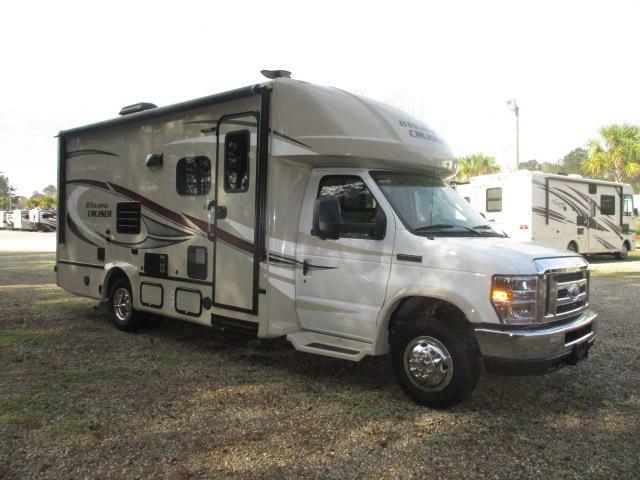 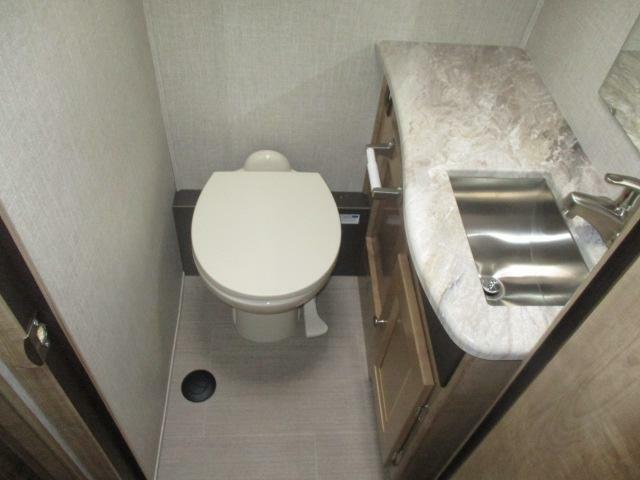 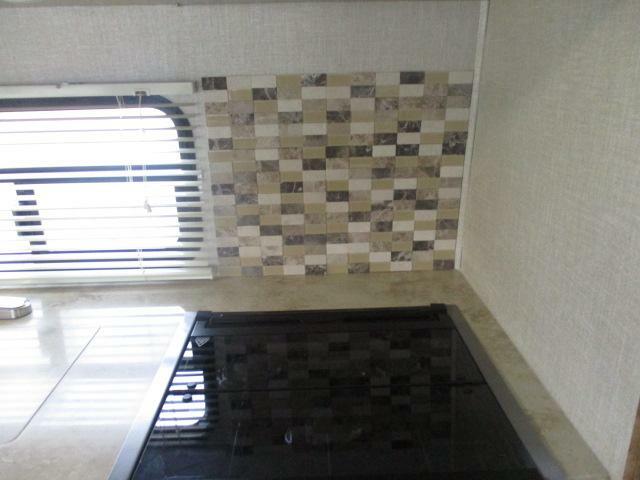 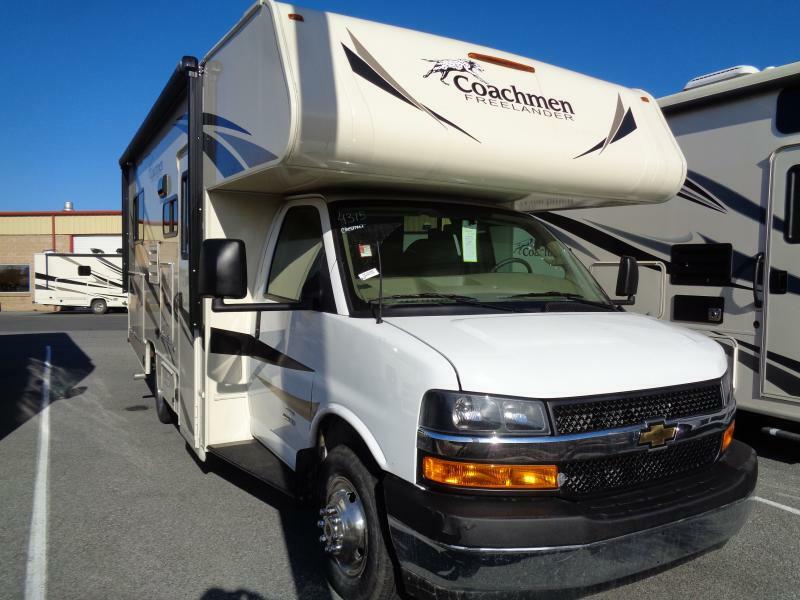 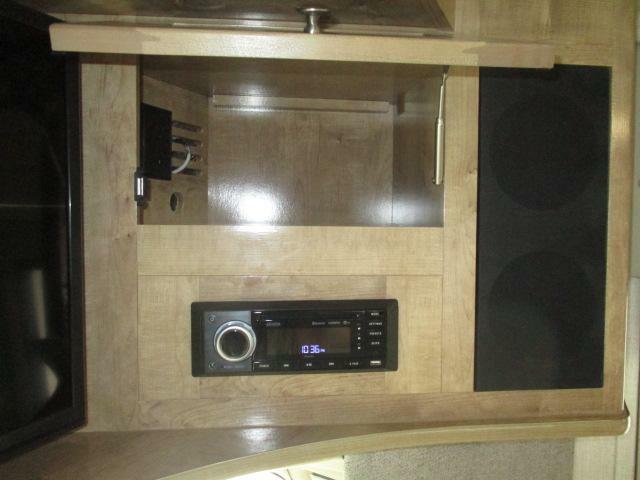 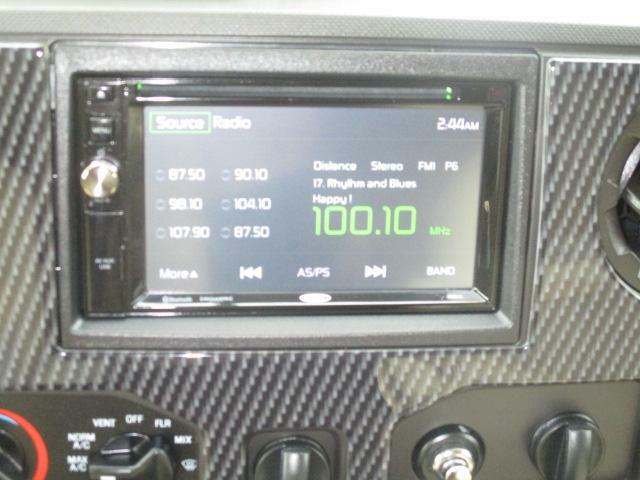 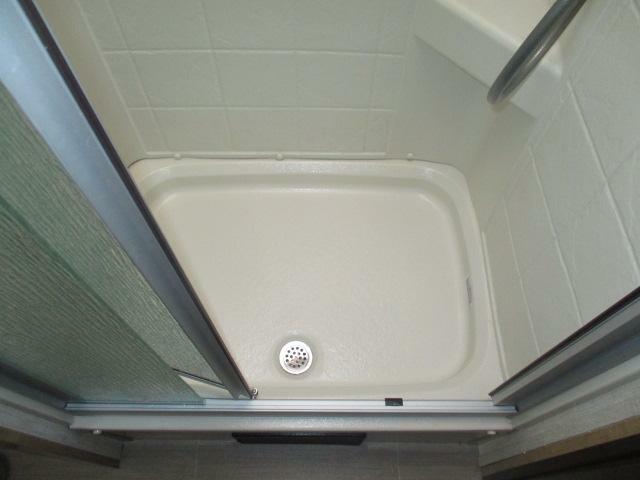 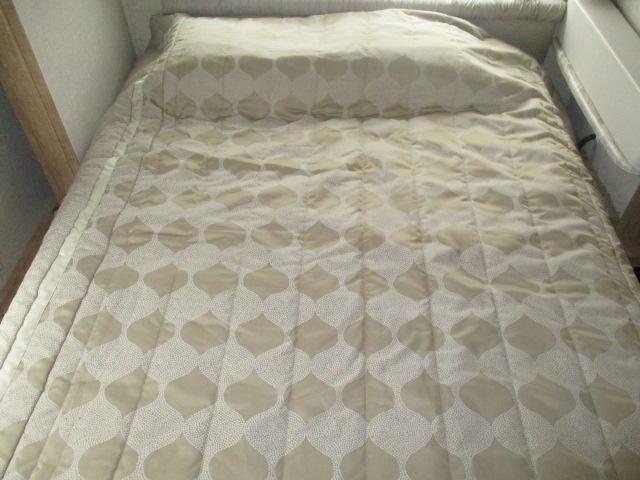 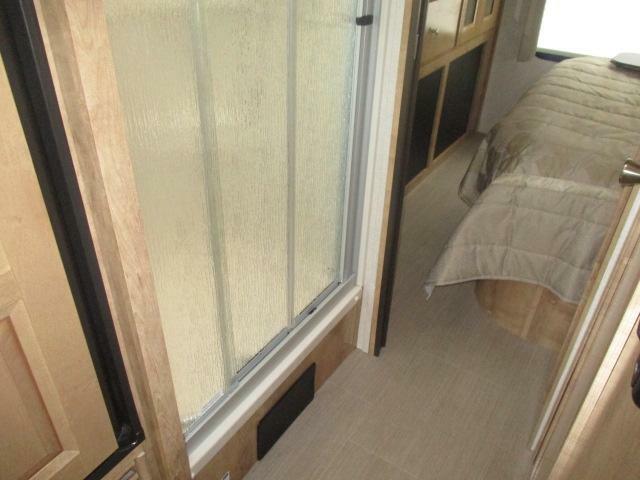 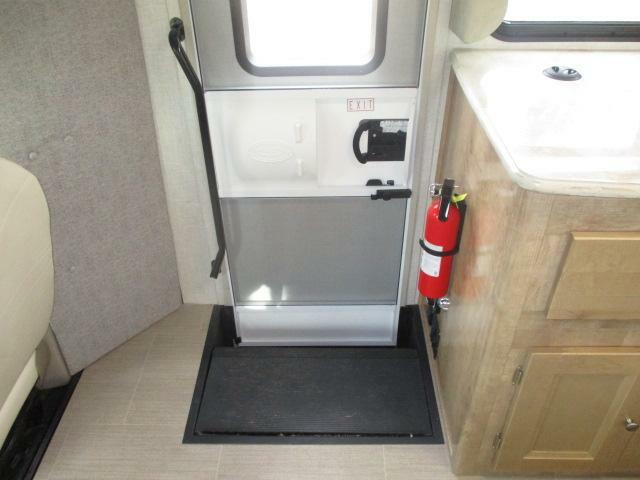 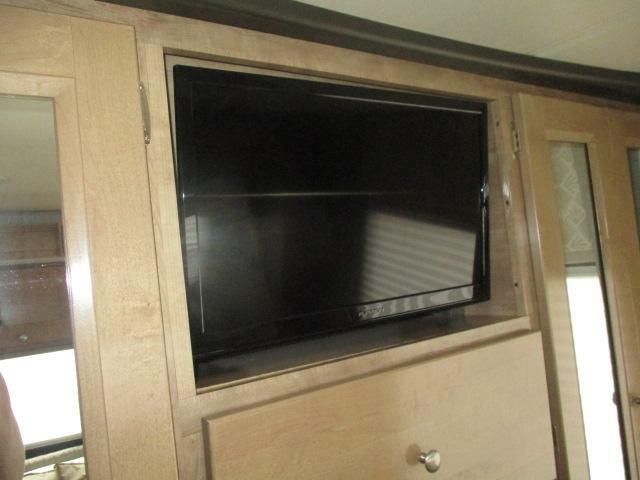 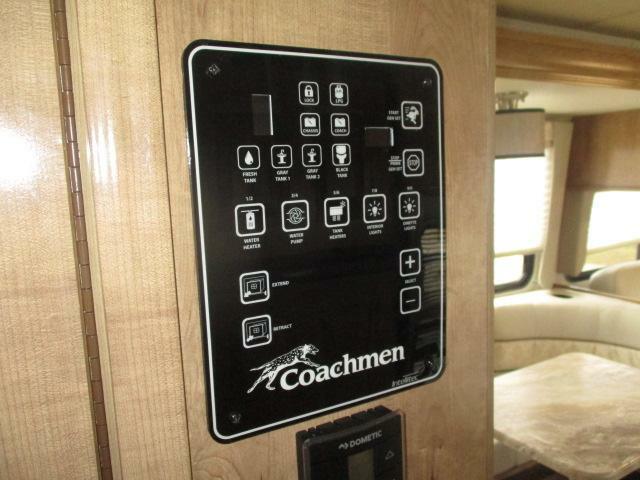 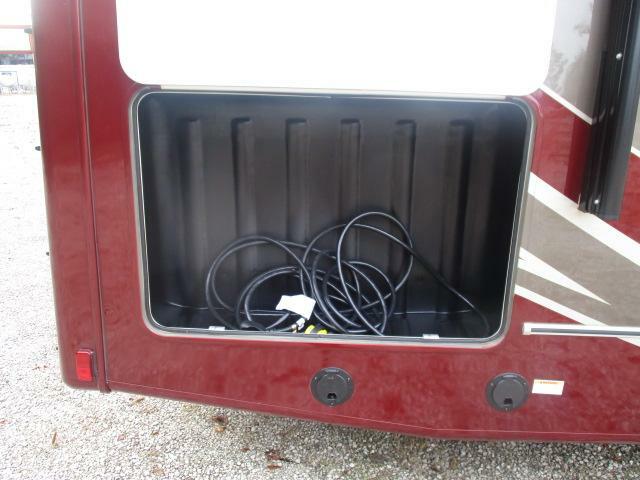 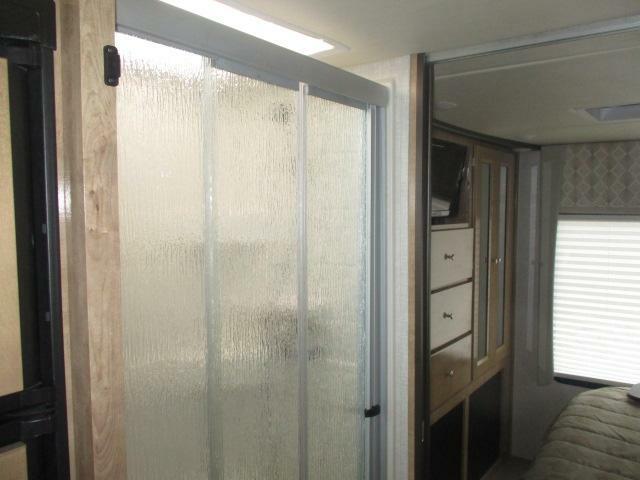 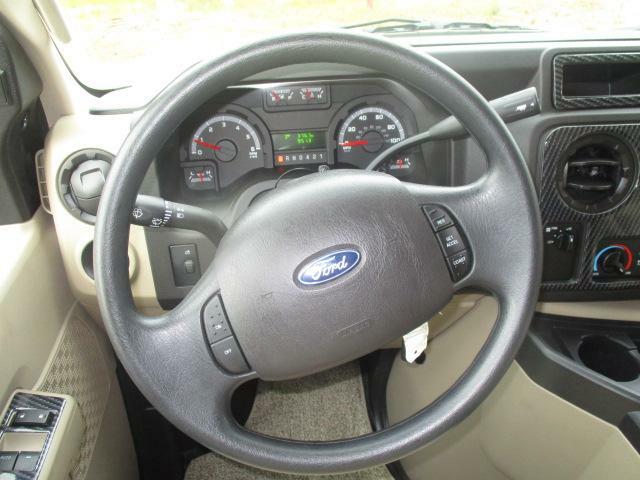 This motor home is equipped with a power patio awning, LED interior lights, ultra leather seats, AM/FM/CD touch screen dash radio, an upgraded serta mattress, plus so much more! 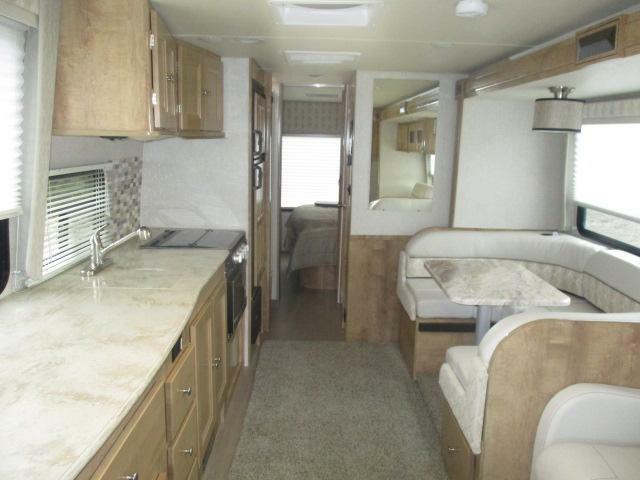 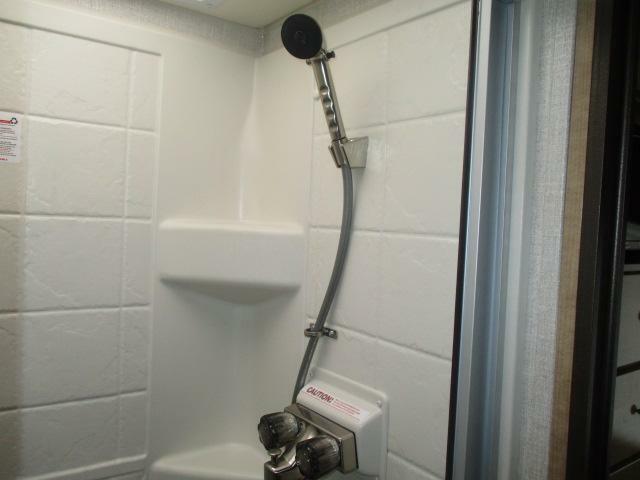 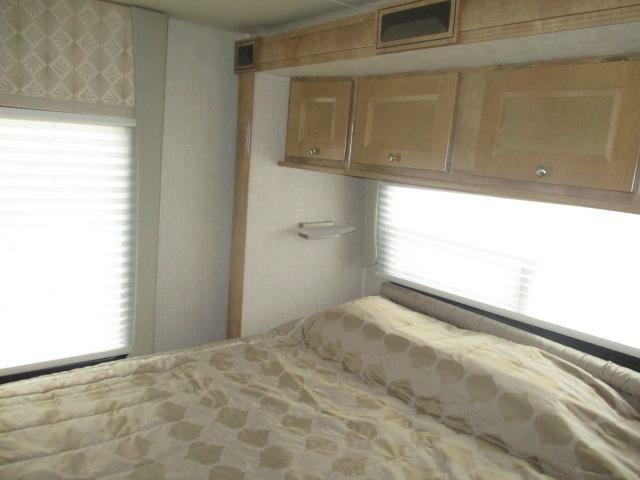 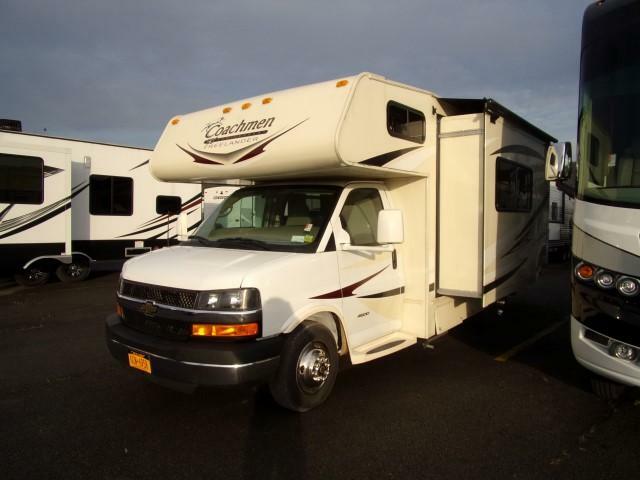 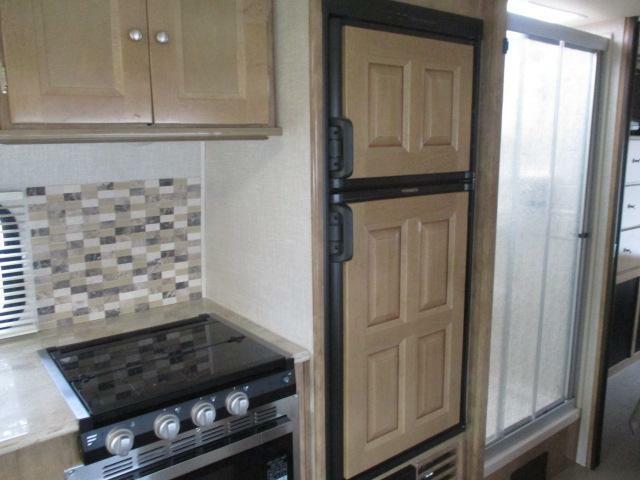 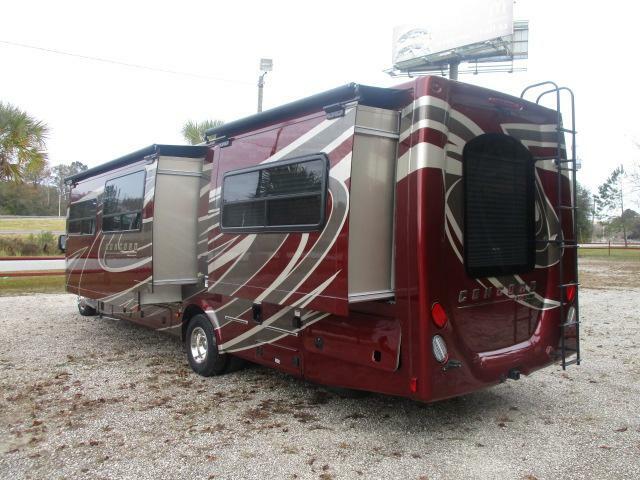 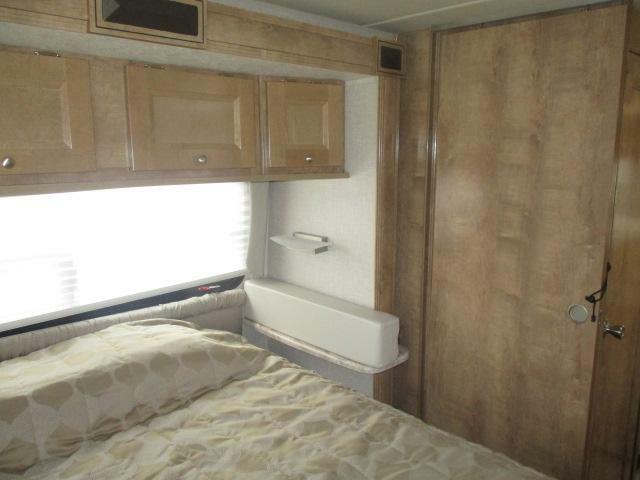 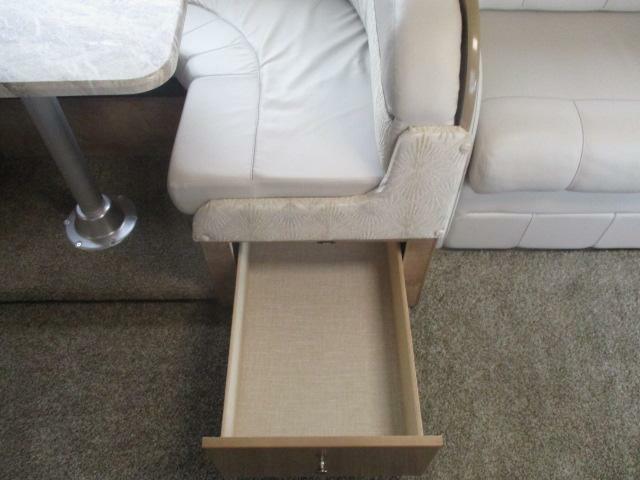 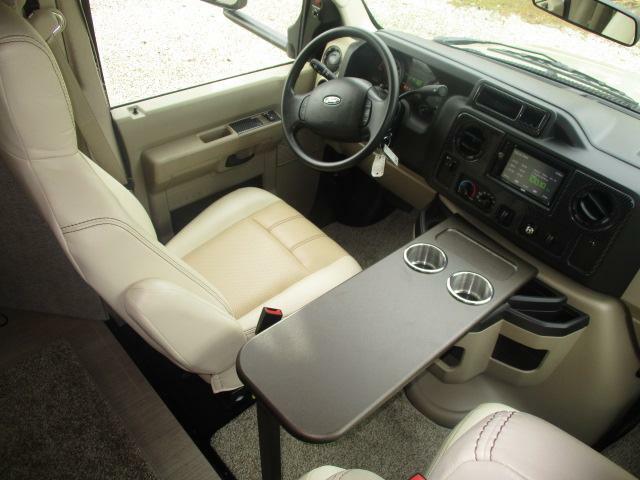 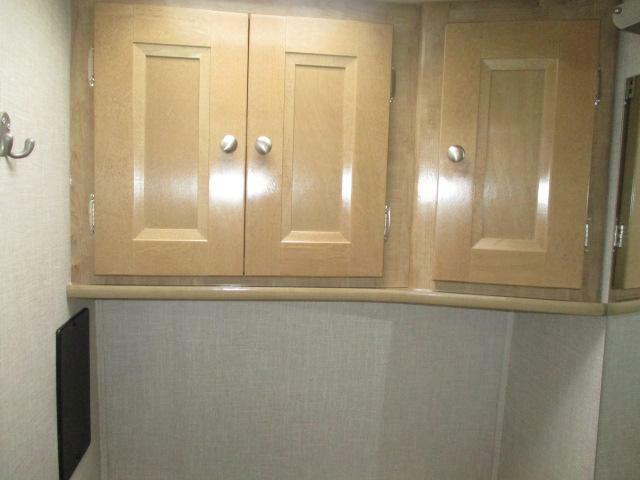 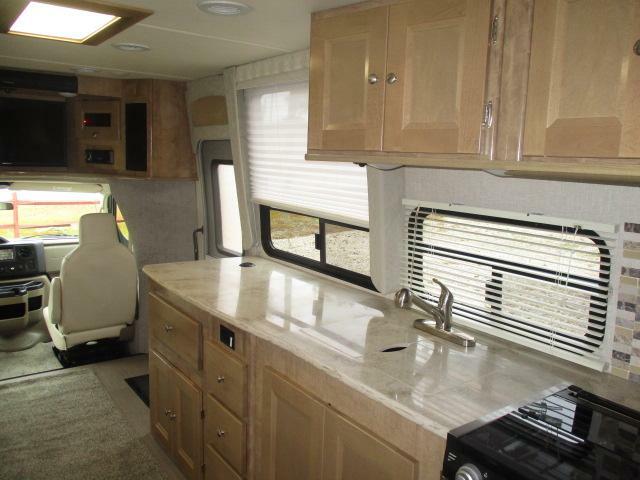 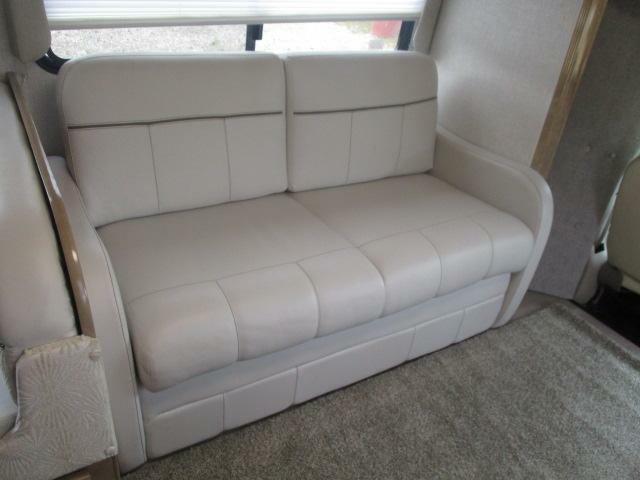 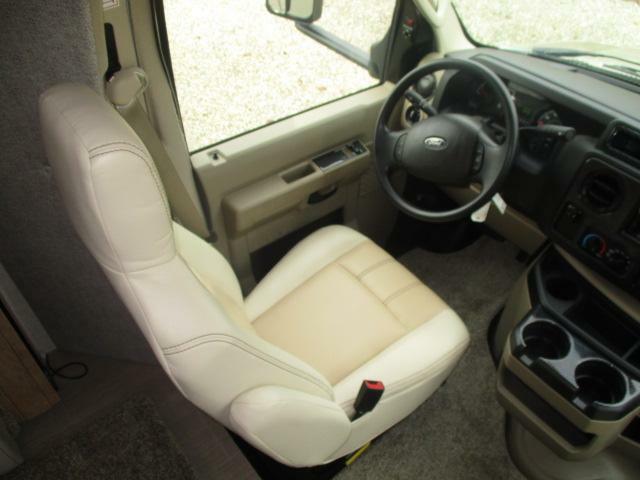 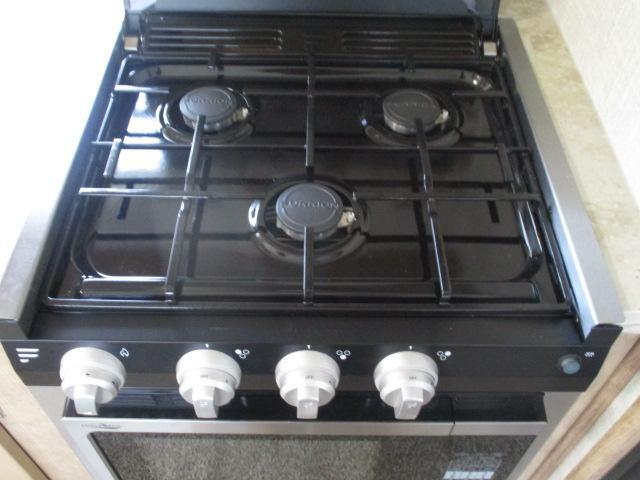 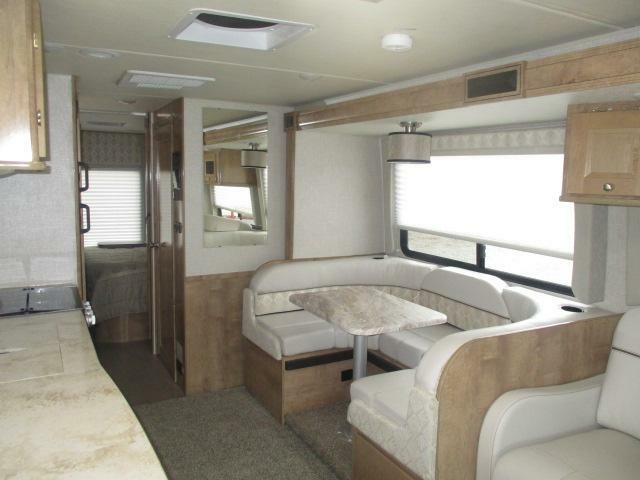 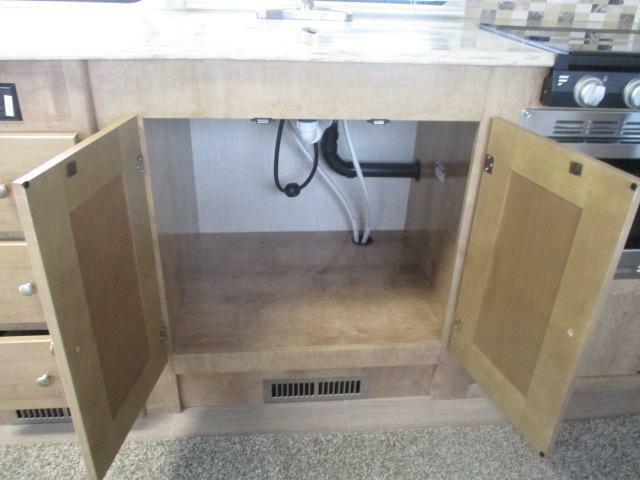 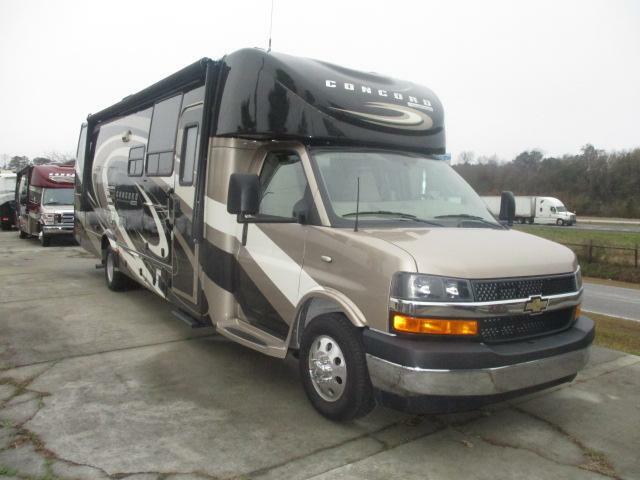 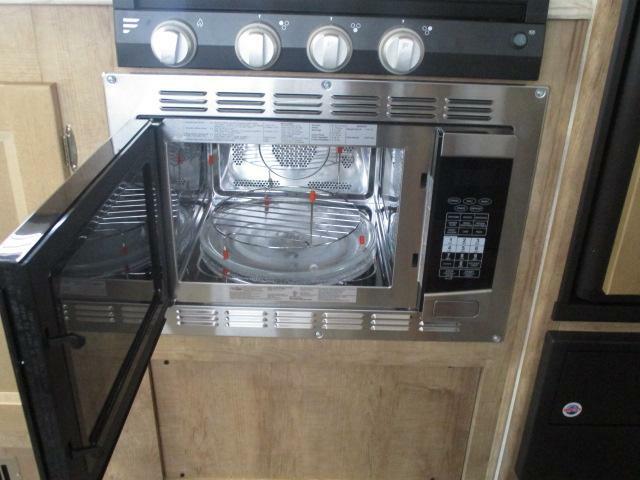 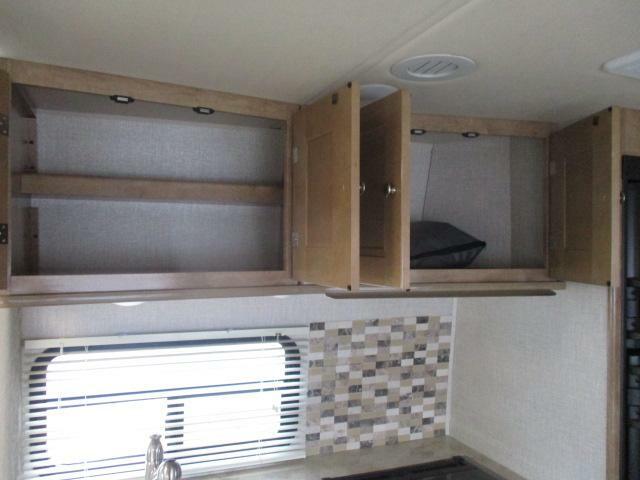 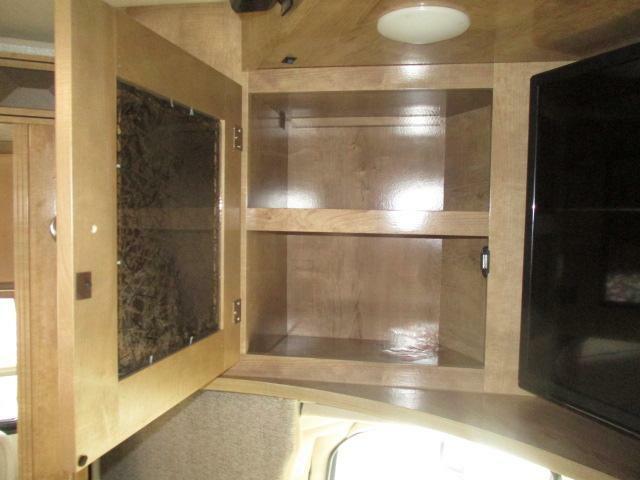 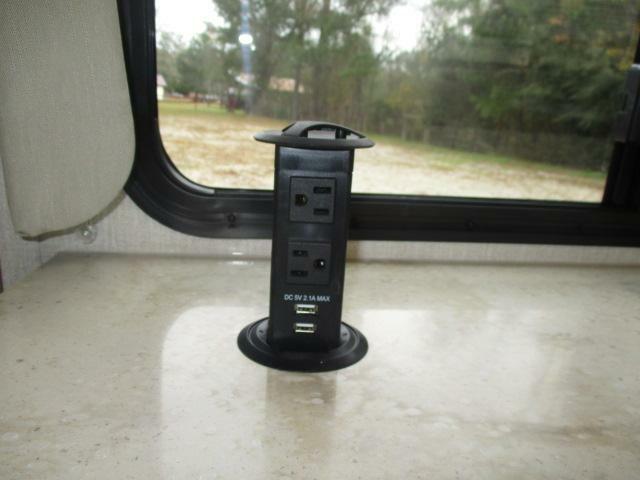 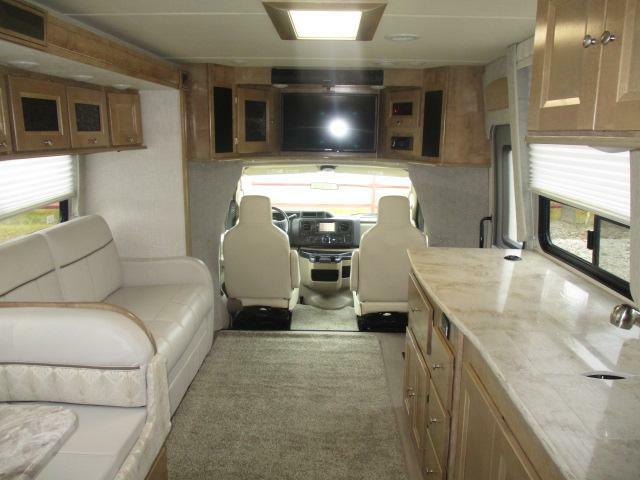 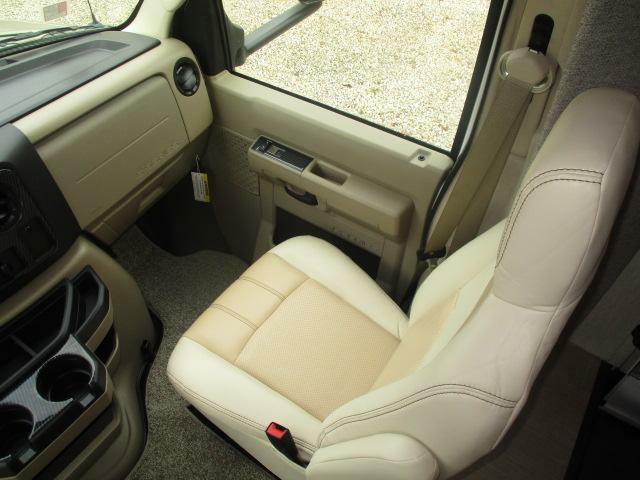 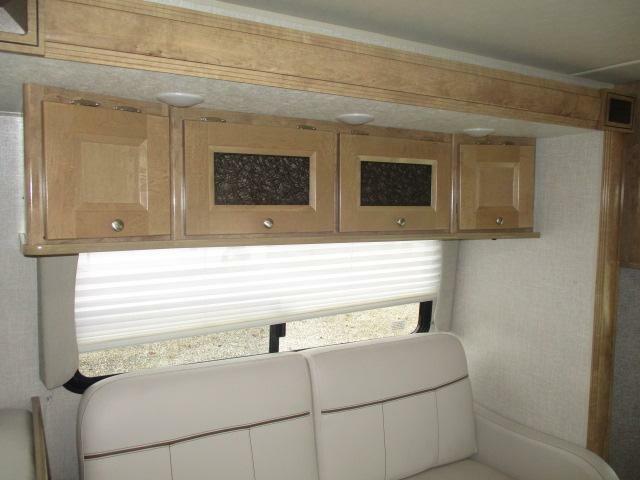 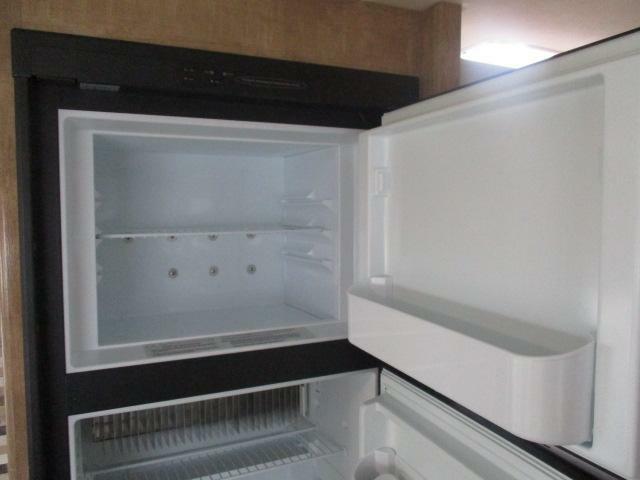 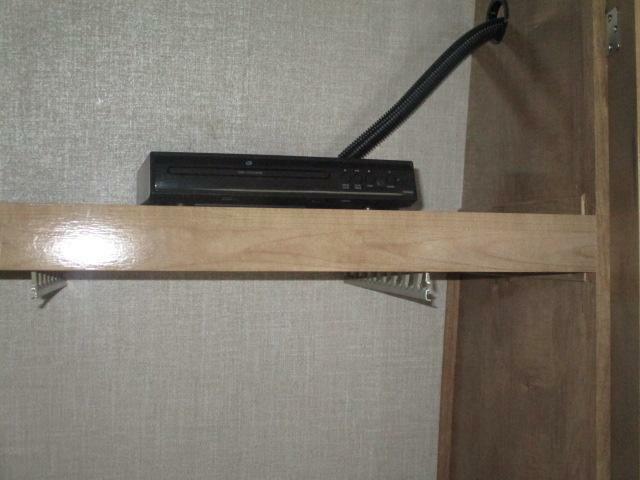 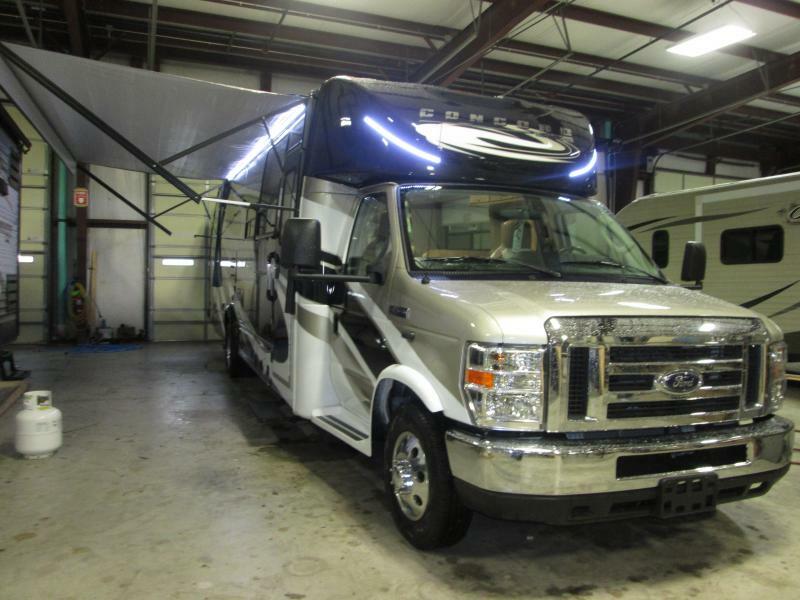 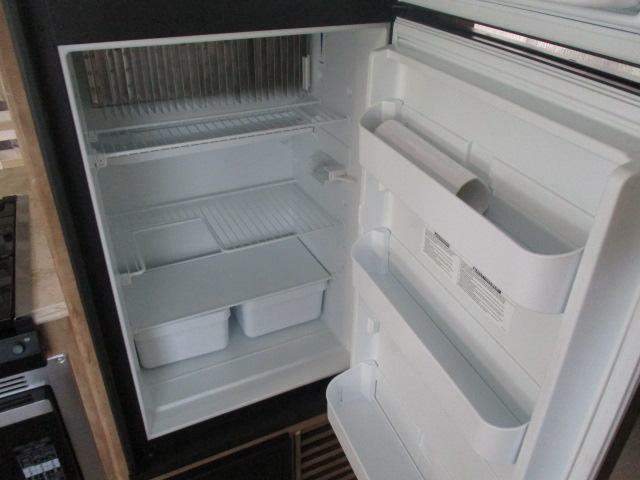 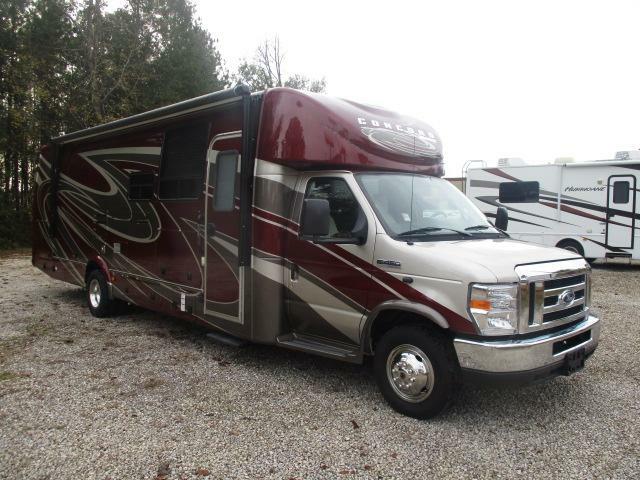 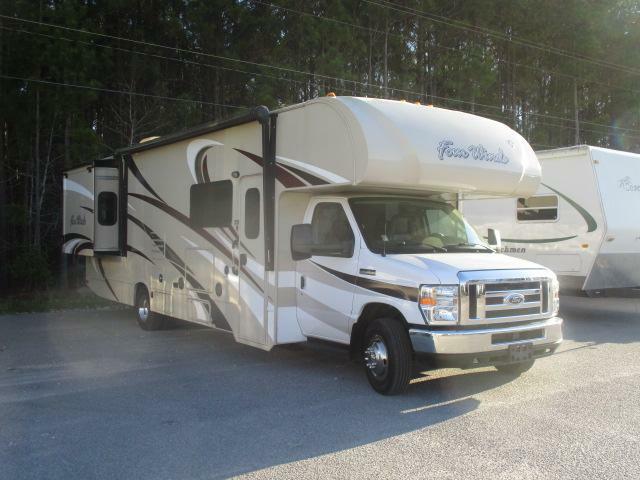 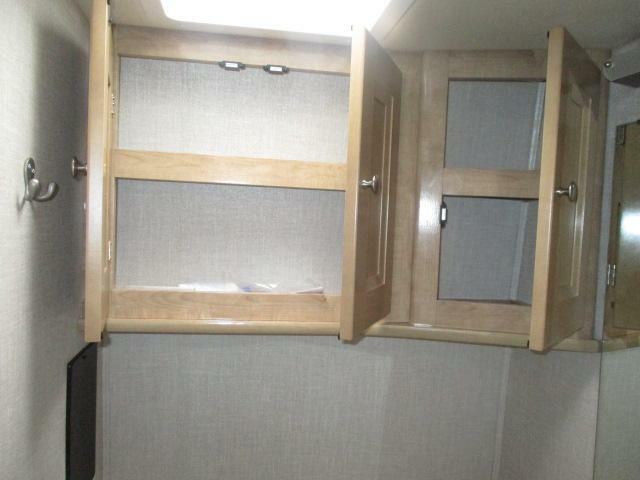 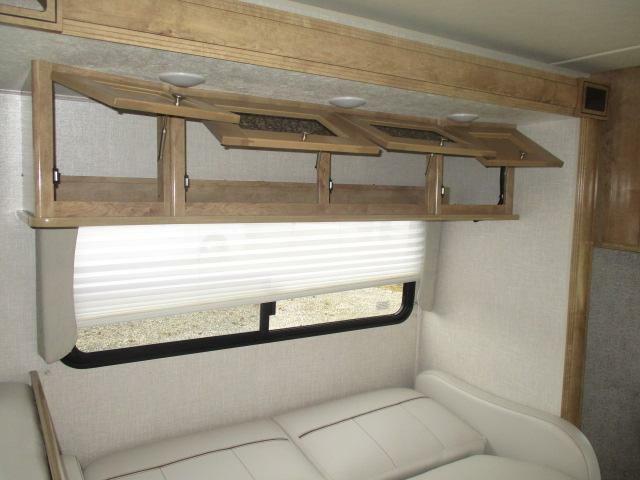 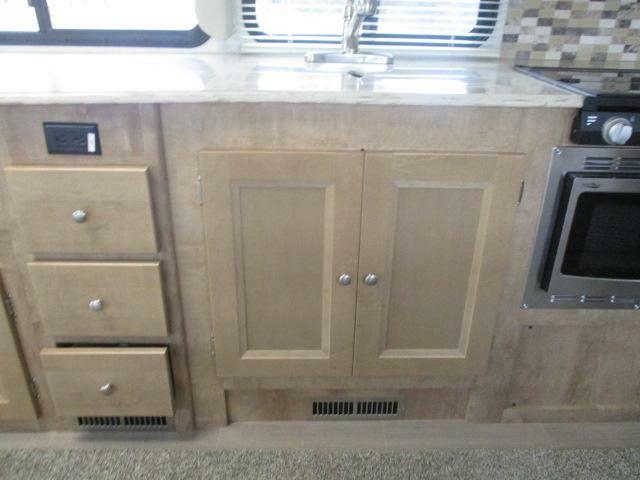 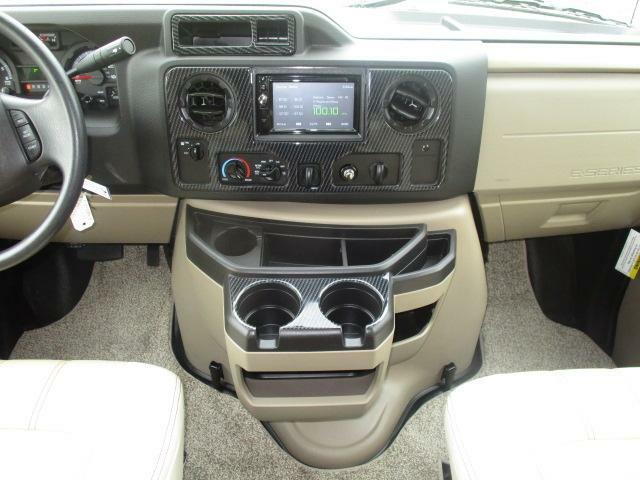 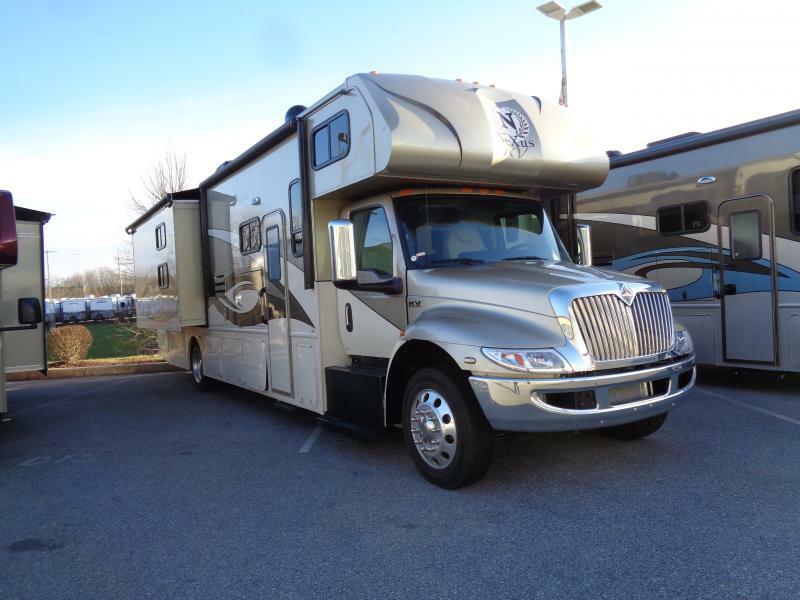 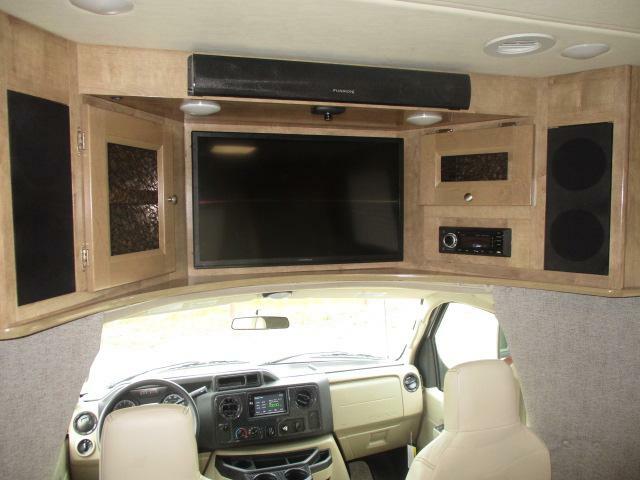 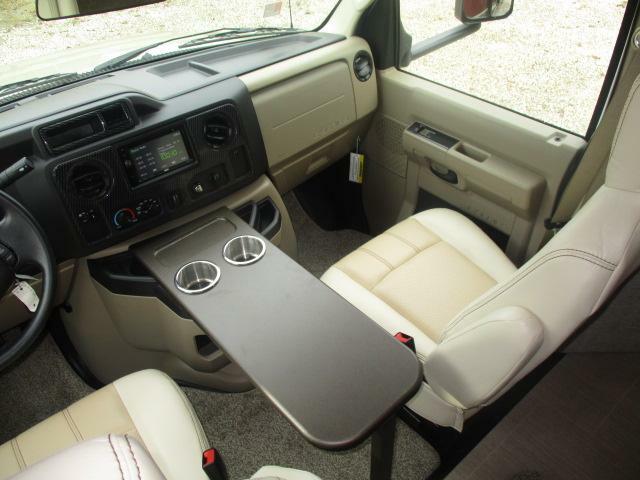 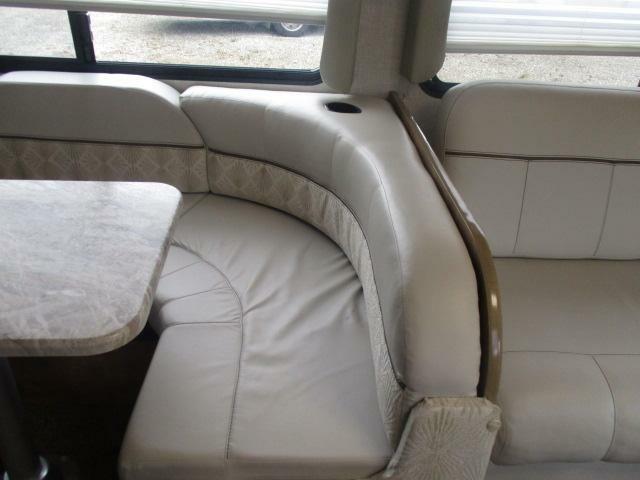 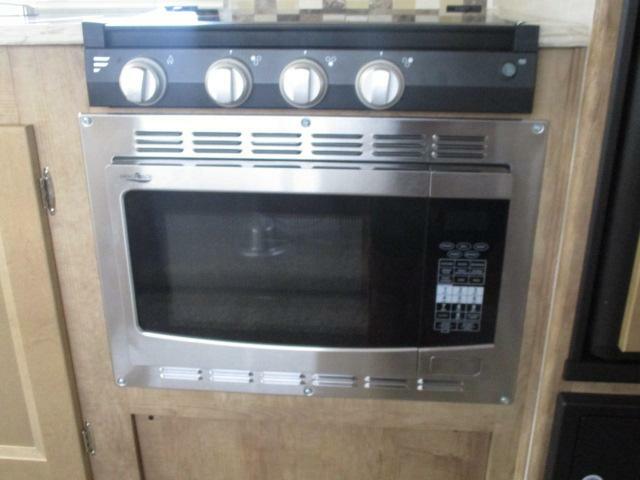 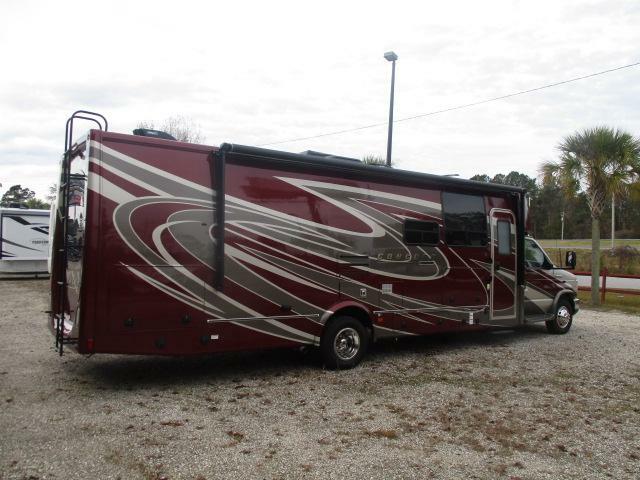 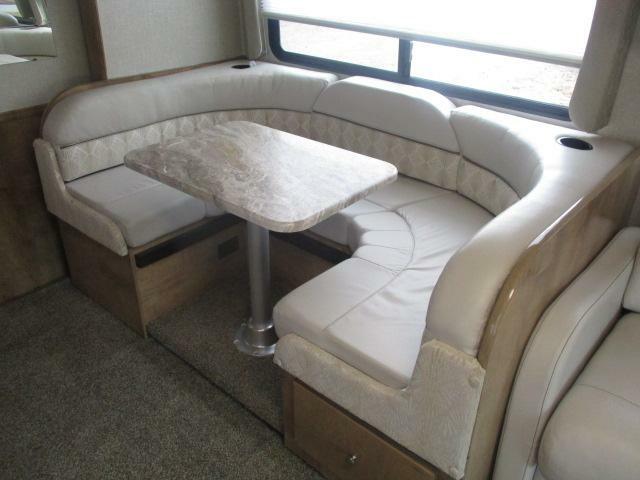 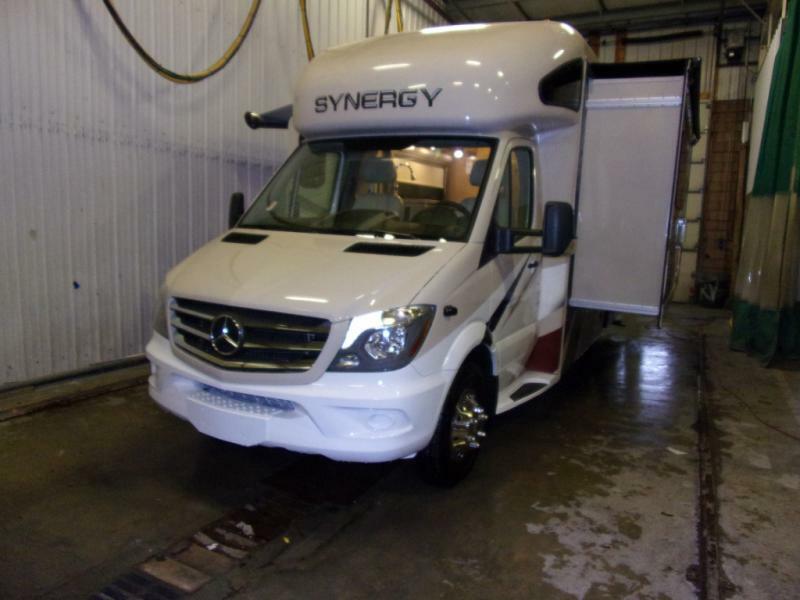 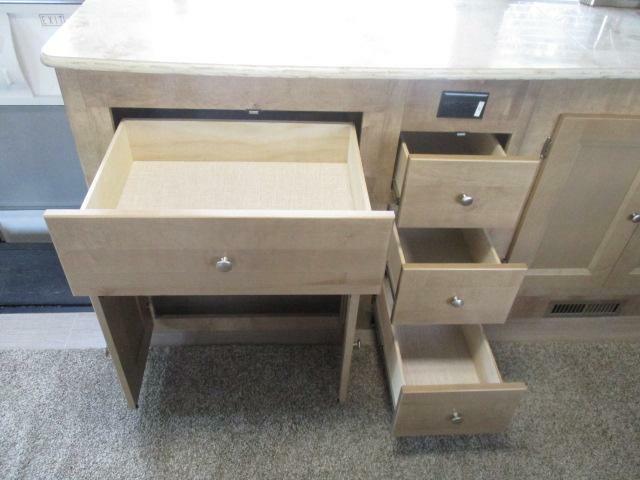 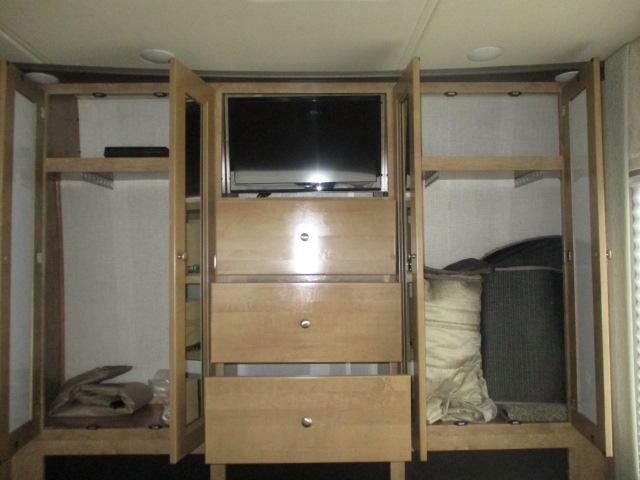 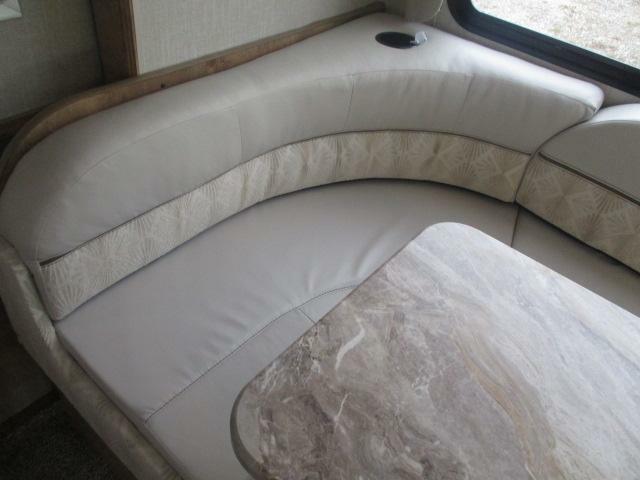 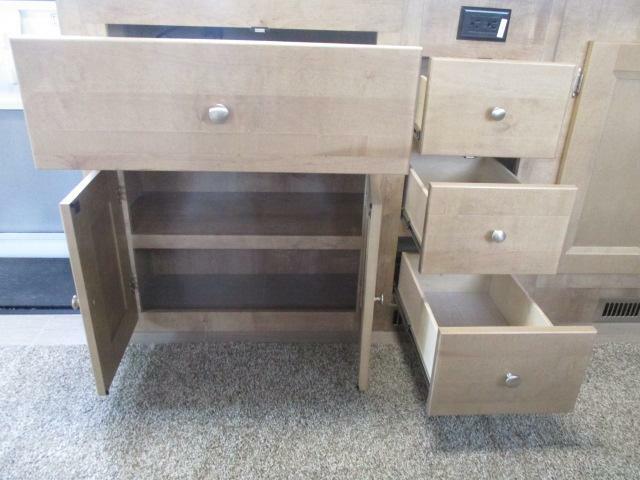 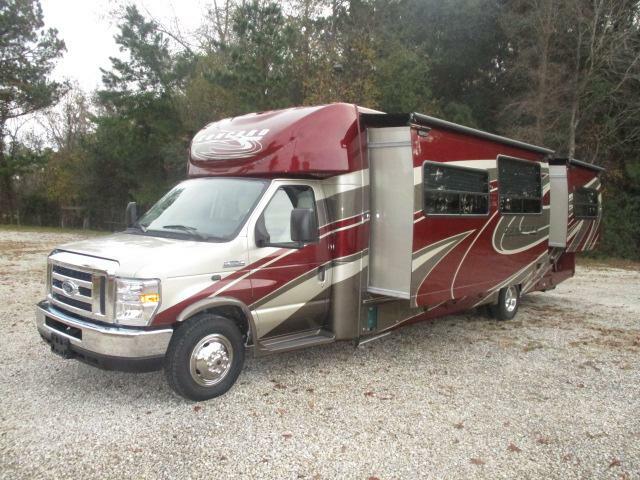 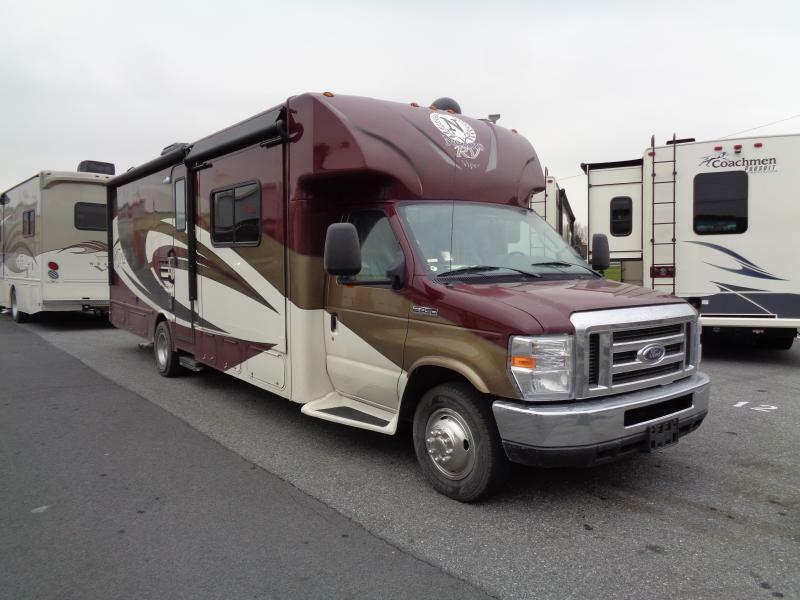 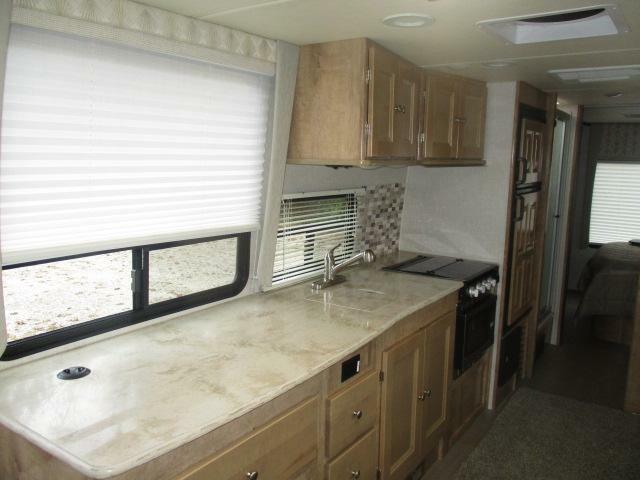 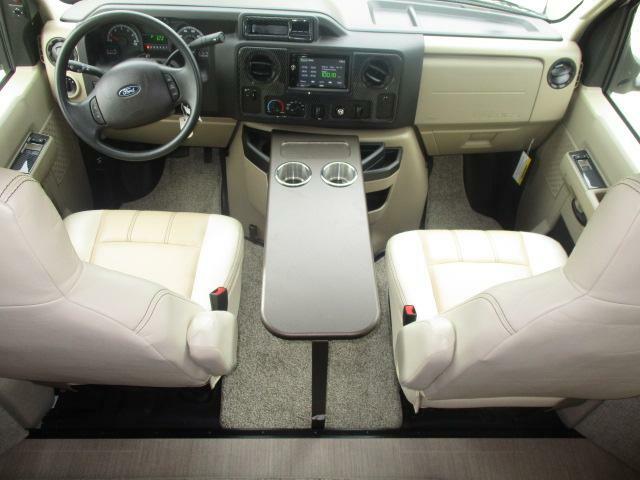 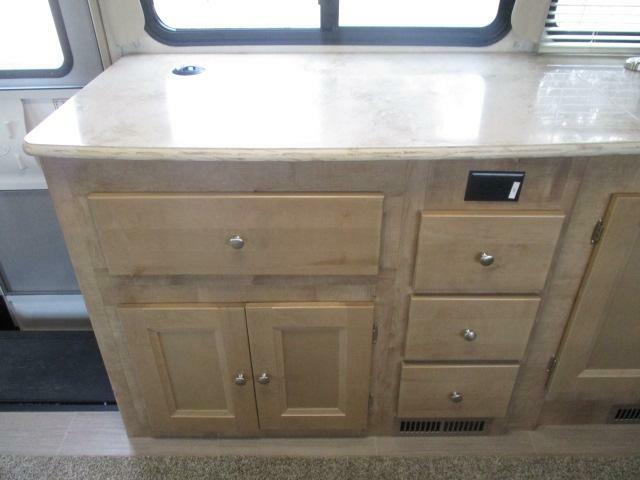 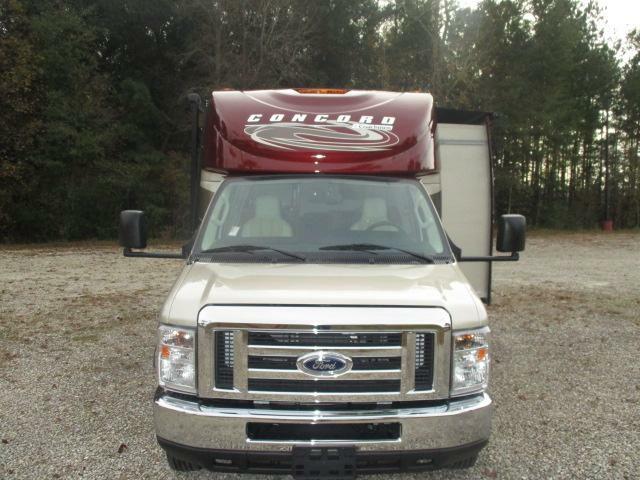 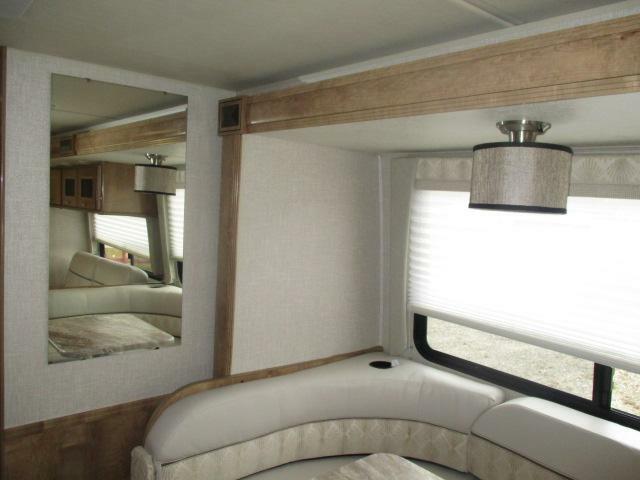 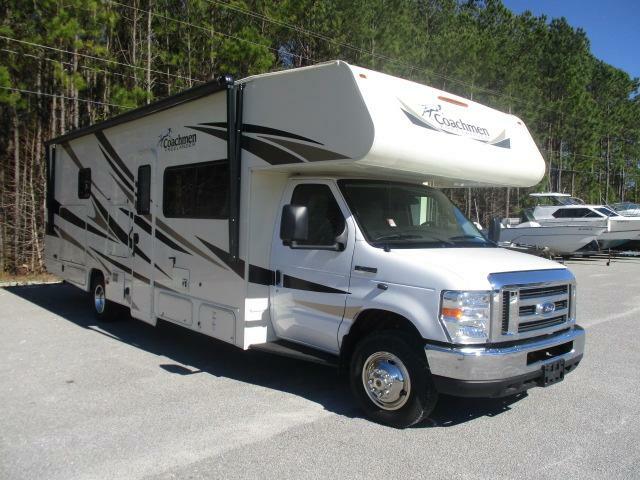 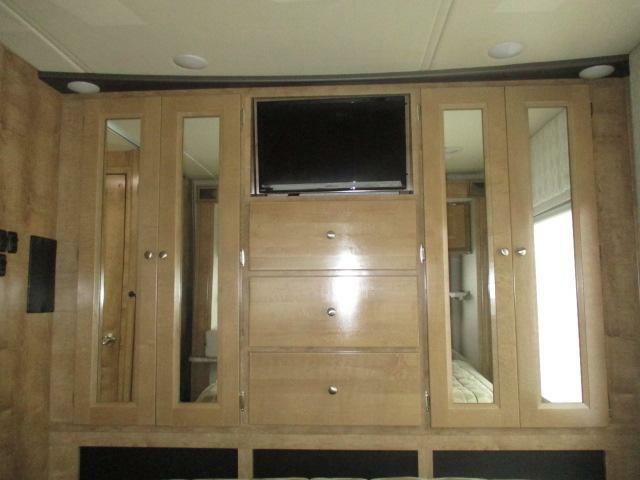 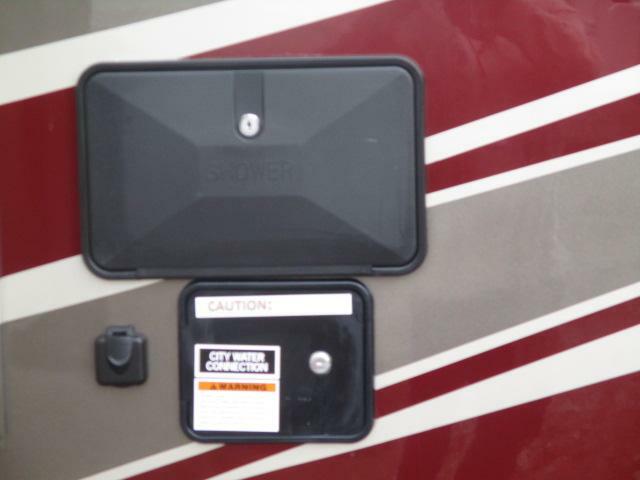 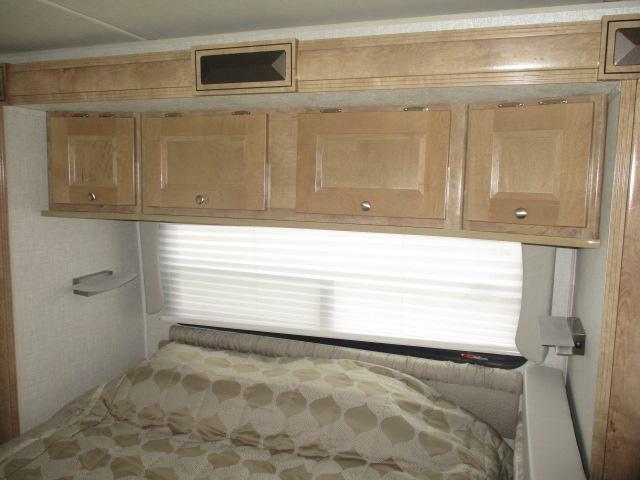 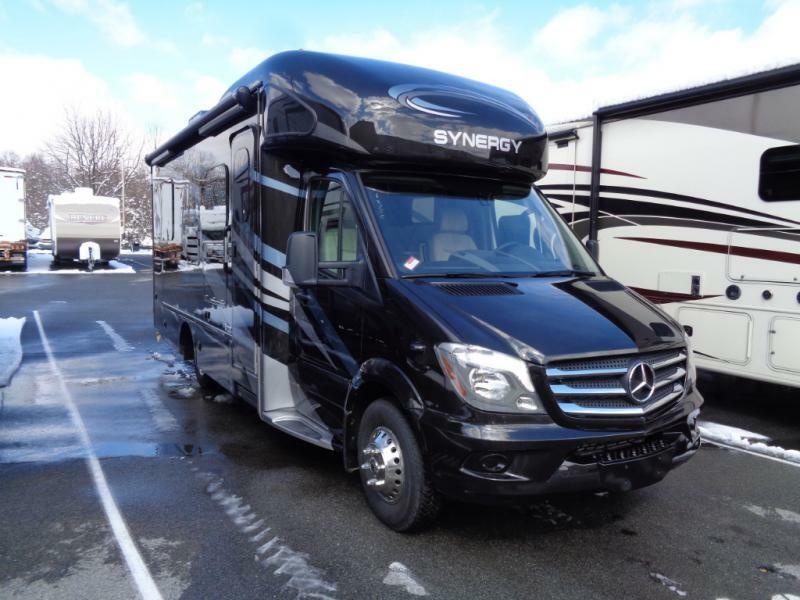 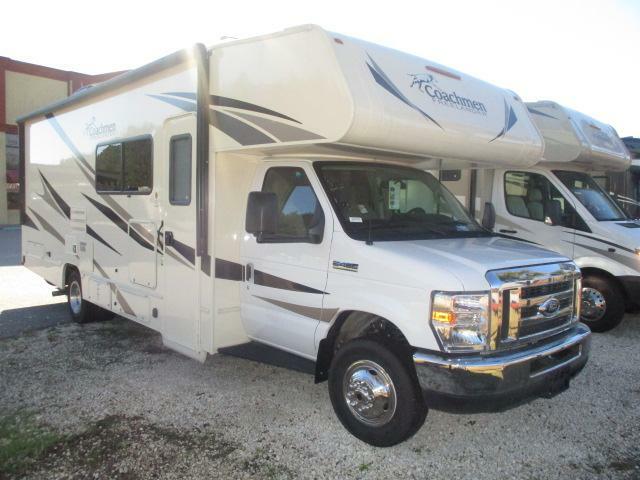 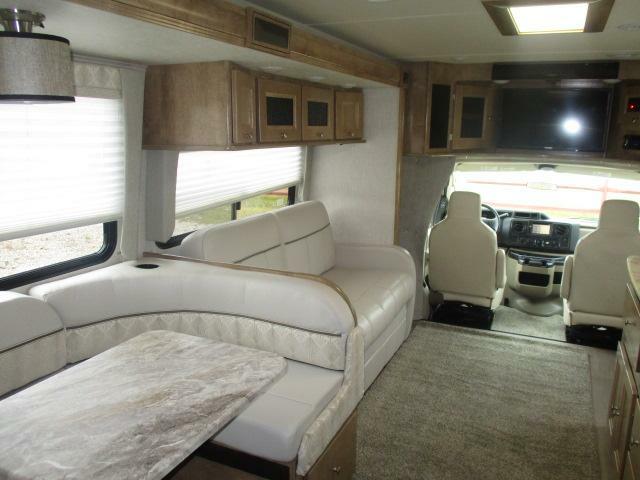 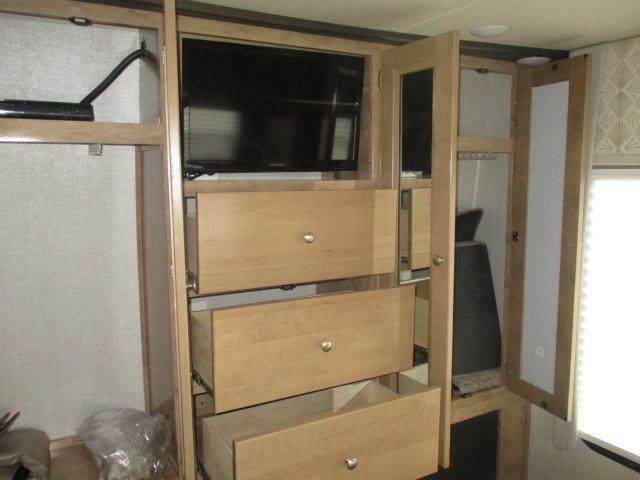 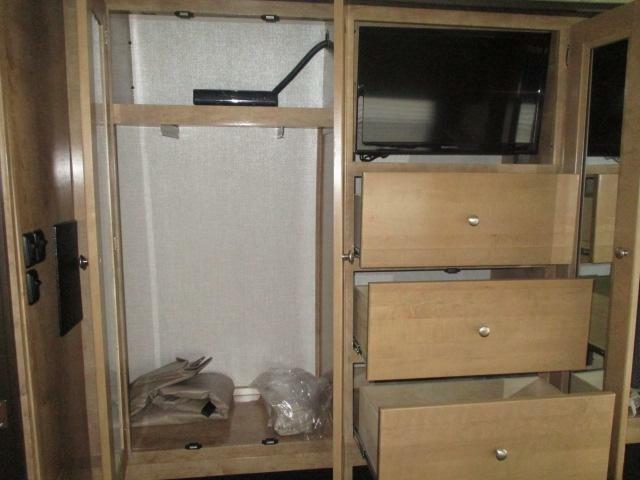 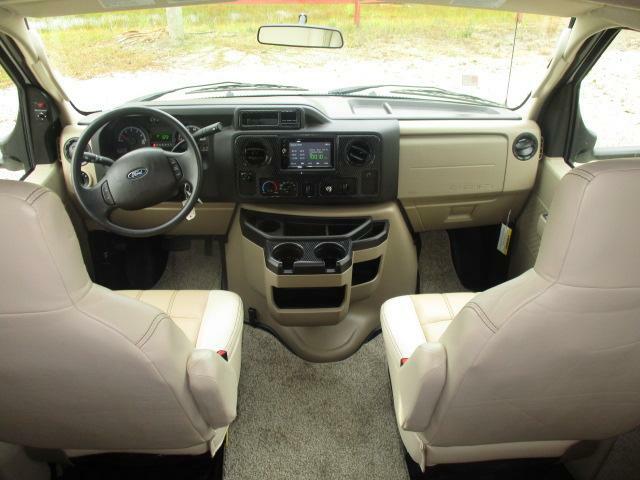 This motor home has everything you need to enjoy your next road trip! 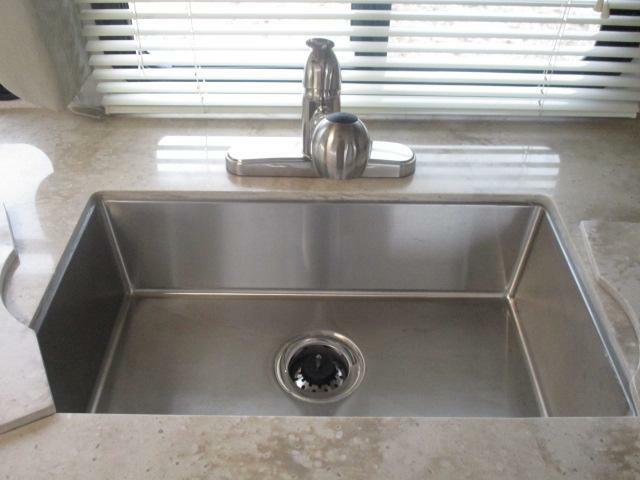 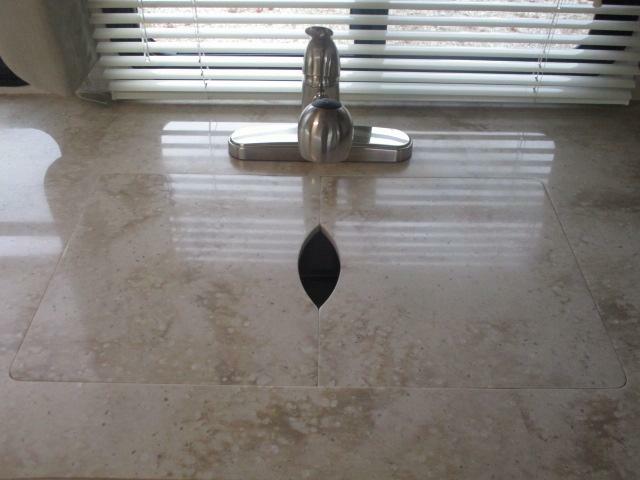 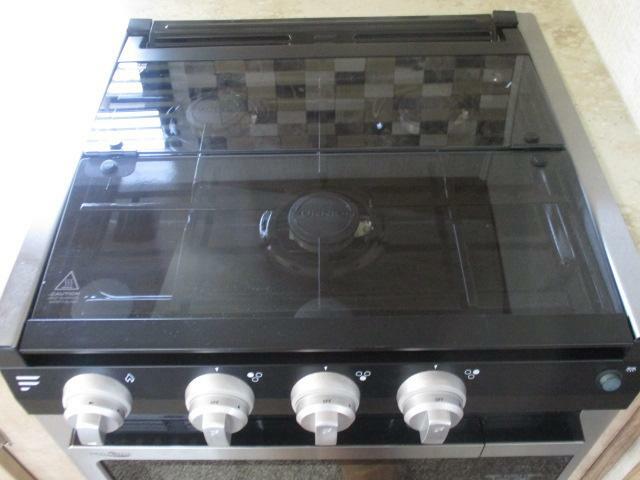 Don t miss out on this great deal and call us today!